If, like most people, you know nothing about pearls, trying to find good pearl jewelry can be a truly daunting problem. Matters are not simplified by the fact that there are many different types of pearls. 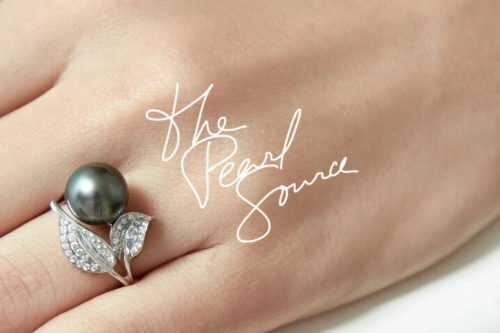 The new pearl jewelry designs may be breathtaking, but how are you supposed to decide what’s a good deal and what isn’t? The solution is really quite simple. Believe it or not, the very best pearl jewelry is now online. That makes researching your prices a lot simpler, and also gives you a very good idea of basic design options, as well. The other thing that you need to do, however, is to find out more about the different types of pearls. The type of pearl really dictates both value and design options. The fantastic Mikimoto pearls, for example, are the last word in formal pearl jewelry, in a fantastic array of different types of pearl earrings, pearl necklaces, and various forms of designer jewelry. There are many other different types of pearls, though, and many other options when you’re looking for a truly unique gift or special piece of jewelry for yourself. Fresh water pearls, for example, come in a very wide range of different colors, shapes, and sizes. These pearls are commonly used for some of the most astounding modern jewelry on the market today. You may not even recognize them as pearls, because they’re not round, and they come in completely different colors, including green, blue, gold, and red. Tahitian pearls are also very different. 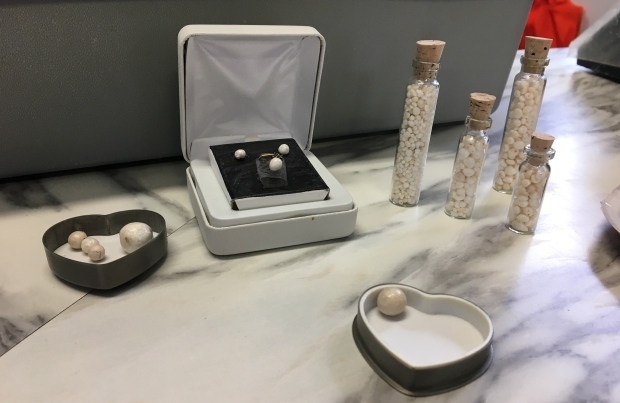 These pearls also come in many different colours, big and beautiful, and are used in some of the most truly luxurious pearl jewelry designs ever made. Modern pearl designs have come a long way from the old 1950s basic white necklace, so it’s well worth shopping around. READ MORE: How Much Do Know About Pearls? The other thing you need to know about buying pearls is that any good jeweler can create fantastic custom jewelry using the various different types of pearls. They can also create unique jewelry for you, and usually do it for a fraction of the cost of retail. The moral of the story – When shopping for pearls, take your time, evaluate your options, and talk to the experts. You will get fantastic pearl jewelry at the best possible prices. Do You Need Bridal Jewelry For Your Wedding?